The latest water disruption was supposed to last for only 10 hours. However, the water treatment plant suffered a sudden surge vessel system burst on the same day, which resulted in an extended period of water disruption. According to Berita Daily, the burst at the plant affected over 500,000 households in Selangor for four days. According to The Sun Daily, the water disruption caused great inconvenience especially to senior citizens. 69-year-old Mak Tom was fed up with the frequent water disruption as it was a big burden to her as a senior citizen with knee problems. "I kept water as advised... 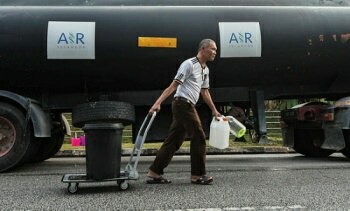 But when the plant broke down, the water supply cut has been extended and now I have to carry water," she told Bernama. Another resident, Mazila Mat Nasir told Bernama that she had to carry water six times everyday from the Air Selangor tanker to her first-floor apartment. Selangor Menteri Besar Datuk Seri Mohamed Azmin Ali has been accused of being silent over the water crisis, while Subang Jaya assemblyman Hannah Yeoh also put the blame on Syarikat Pengeluar Air Sungai Selangor Sdn Bhd (Splash) for failure in maintenance of the water treatment plant. 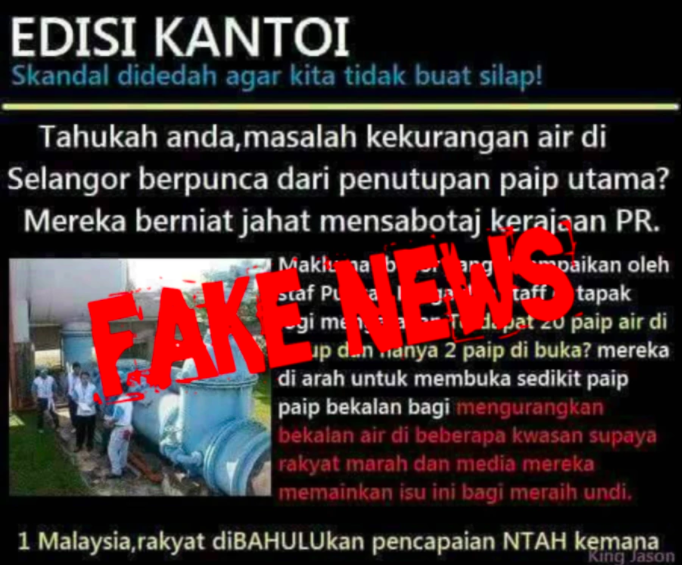 Furthermore, New Straits Times reported that a viral message surfaced claiming the water disruption was an act of sabotage by the federal government. This was later debunked by the Energy, Green Technology and Water Ministry (KeTTHA)'s secretary-general Datuk Seri Dr Zaini Ujang. "The water reserve margin in Selangor in 2017 was at zero percent," Zaini said. Sin Chew Daily reported that this means the state's daily quota for clean water supply is always used up, which leaves barely anything for the water reserve. 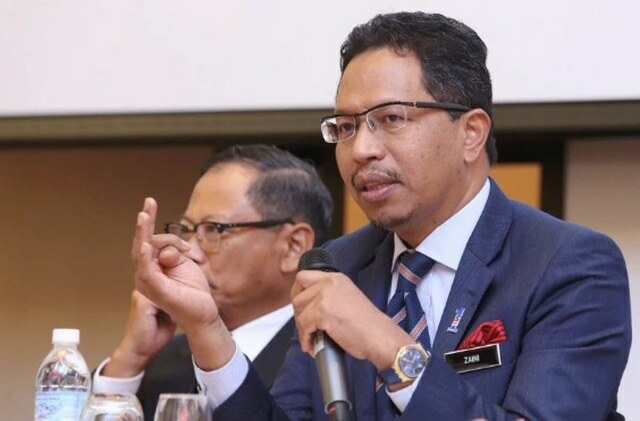 "In the event of a burst pipe, damaged water treatment plant or sudden increase in water demand... there is a high possibility that certain areas in Selangor would experience water disruptions," Zaini added. According to Sin Chew Daily, this was also pointed out in the Malaysia Water Industry Guide (MWIG) 2017 report. 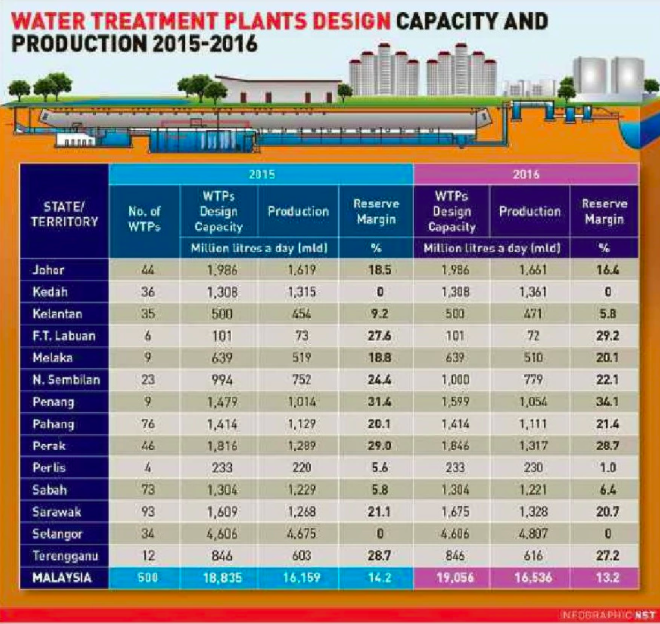 For two years in a row, Kedah and Selangor had 0% in water reserve margin. Penang has the highest margin of over 30%, followed by Perak and Labuan at just under 30%. Zaini also stated that the ideal water reserve margin of a state should be at least 10% to brace for possible water disruptions. The report also showed that Selangor has the highest number of recorded issues with its water supply in 2015 and 2016 across the country. In 2016, Selangor had over 80,000 cases of water supply issues, which is almost half of the nation's 160,000 recorded water supply issues. 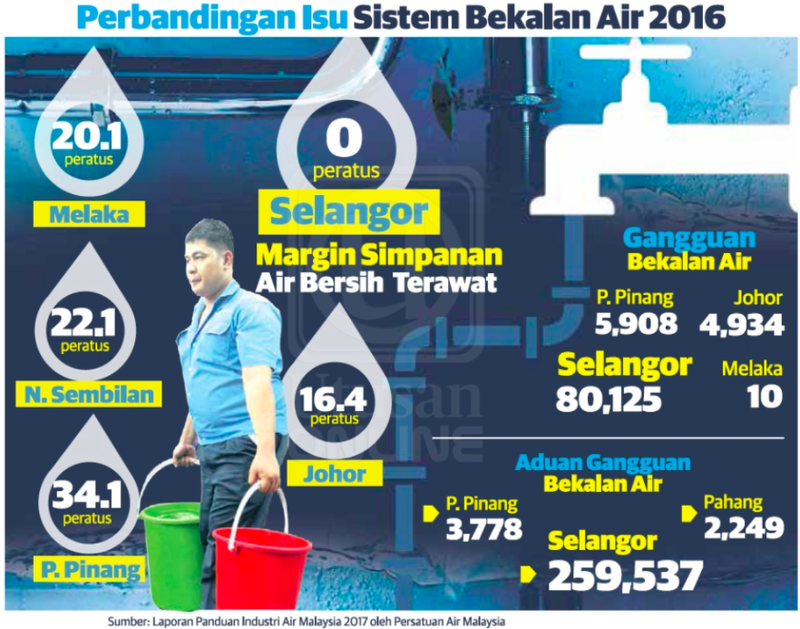 Moreover, there were also nearly 260,000 complaints regarding water disruptions in Selangor, contrasting Penang's 3,778 and Pahang's 2,249. He proposed building new water treatment plants, as well as reducing the state's loss of non-revenue water from the present 32% to national target of 25%. "The final mechanism is by reducing the use of water per capita in the state, which stands at 234 litres per capita daily, to the national average of 209 litres per capita daily," Zaini added. What do you think about Selangor's latest water crisis? Let us know in the comments below. That's one way to get yourself a new car.